HISTORY’S about to be made tonight. 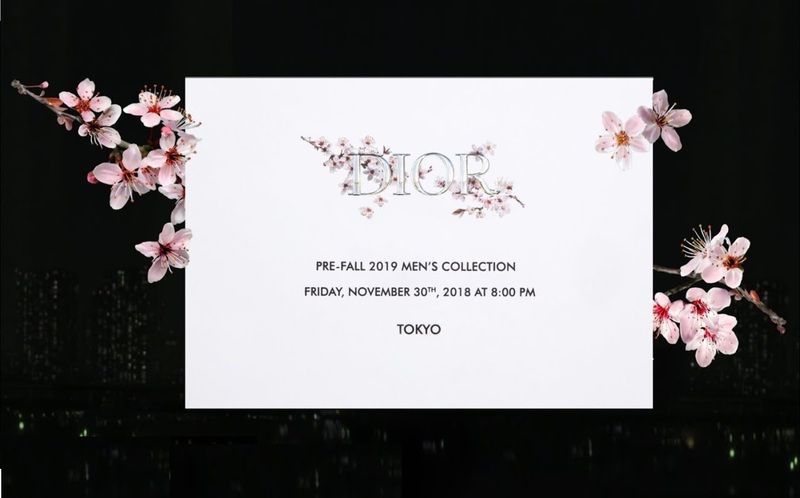 Dior Homme’s never put down the runway for their Men’s Pre-fall show in Tokyo. It also happens to be Kim Jones – the brand’s new CD and formerly Louis Vuitton’s artistic director – first pre-fall unveil for the men. The live stream will begin 7.00pm SGT, and the show will commence 7.30pm. We’re expecting considerable Japanese influence on the pieces – Jones wrapped a trip to Japan just this August, and the tail end of the teaser video could allude to that as well.